Resort-style living at it's finest! 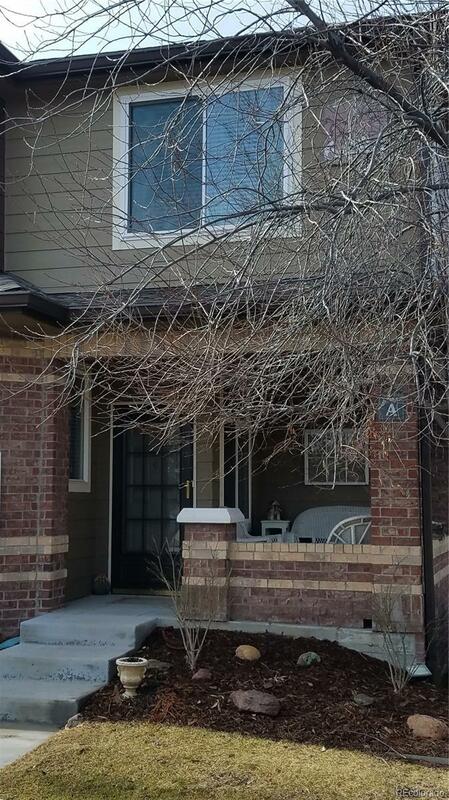 Come check out this end-unit townhome in Silver Mesa at Palomino Park. 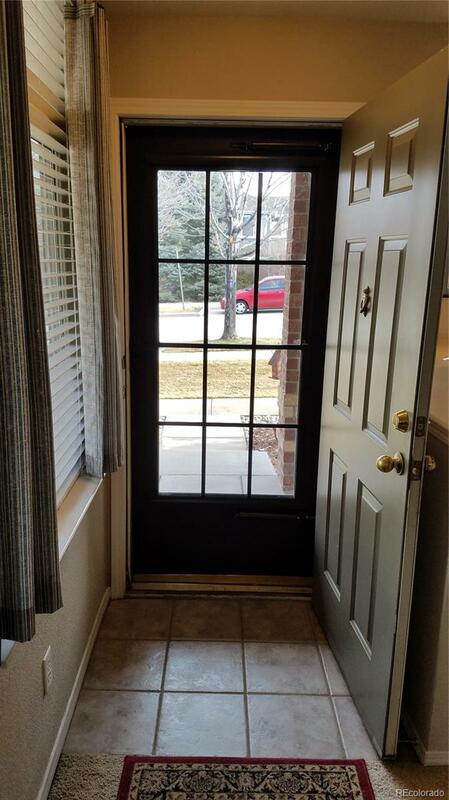 This home is immaculate, bright and airy throughout. Pride of ownership lives in every room. 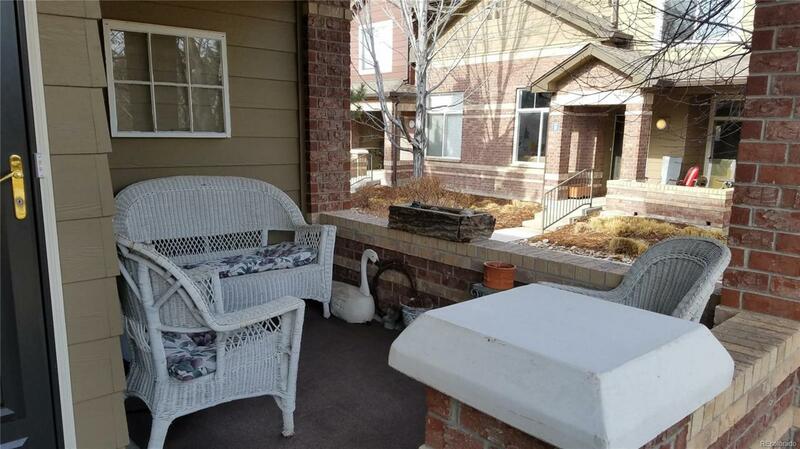 Enjoy sitting under your covered patio on warm summer evenings. Bathrooms have upgraded fixtures, lighting and granite counter tops. You can't beat this location! 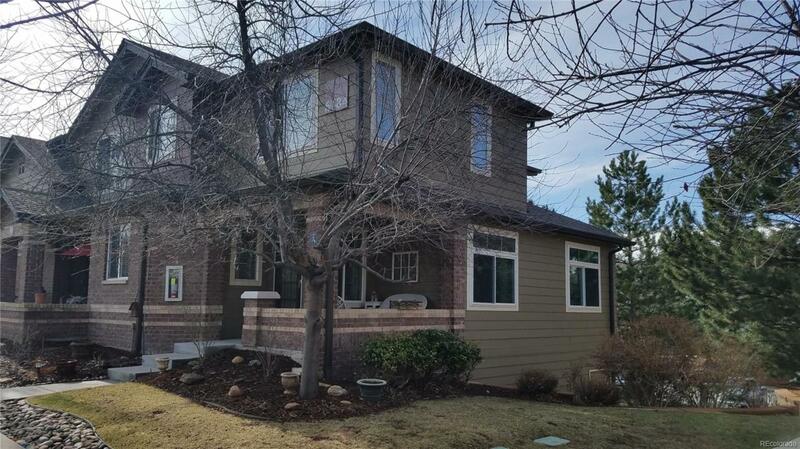 Walking distance to grocery, restaurants, walking/biking trails, C-470 and I-25 not to mention all the community activities. Palomino Park has a community center with conference/event rooms, fitness gym, racquetball, hot tubs, large pool, private tennis courts, indoor basketball, outdoor volleyball court, softball/baseball field, playground, pickle ball, frisbee golf, soccer field and it's very own dog park. Silver Mesa also has a separate community pool, hot tub and community center.